In the Catalogue, there are 8 Bundles to be found – with savings of 15% compared to buying the items separately. £27.95 – 131293 THE NEW 2013-2015 In Colors Gorgeous!!! 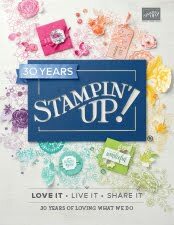 Proud to present...... the new 2013-14 Annual Catalogue from Stampin’ UP! 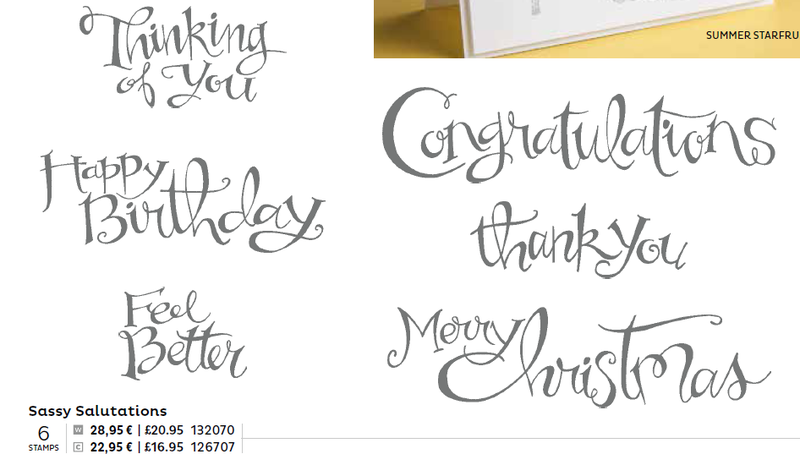 For those of you plotting your Christmas cards…. 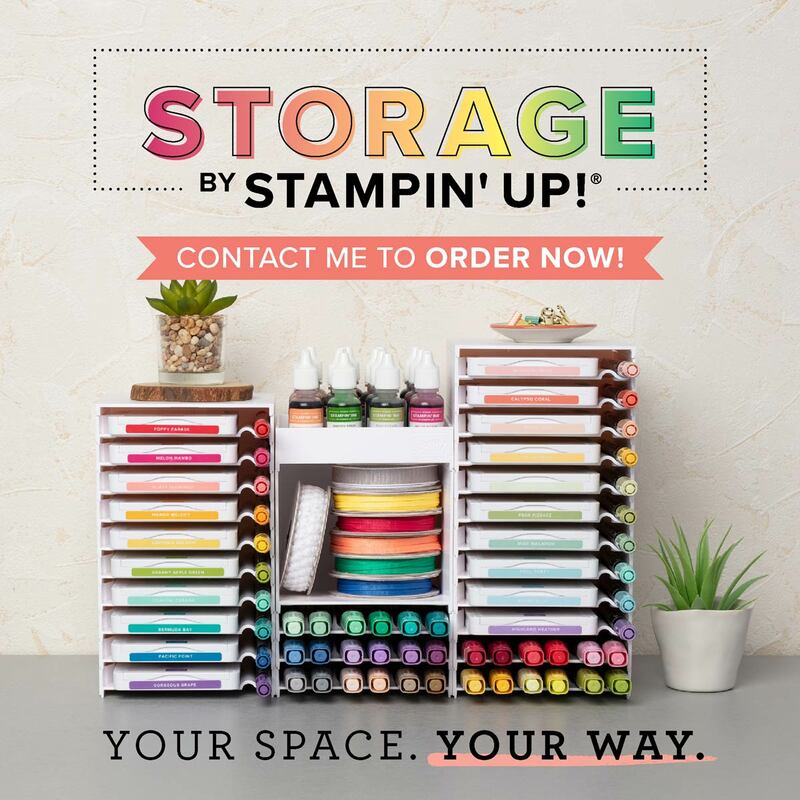 and that panic over the lack of Christmas stamps in this catalogue….. Note that there are some carryover Christmas items shown there as a separate link too……. and remember that the Autumn Winter catalogue will be released from 1st September. Just released today....available in clear mount only.